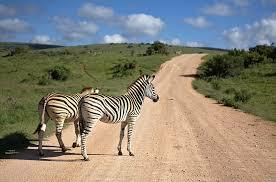 Compare Cheap Car Hire at Grand Central Airport, South Africa. Rent low cost estate, MPV, minivan, SUV.in Midrand. 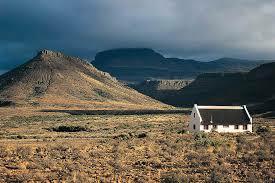 Save on car hire in Grand Central Airport (GCJ), South Africa. We can also help with SUV or the larger 7 and 9 seater minivans, or that smaller estate, station wagon or city car. Extra drivers bookable. Choose your car rental from Avis, Budget, Capital, Europcar, First Car, Hertz, Sixt and Thrifty. Blue Train Tip - If planning a trip on the Blue Train between Cape Town and Johannesburg, then catch the train in Joburg. 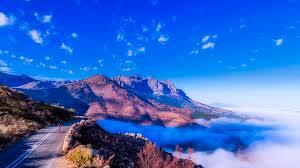 This way you will see the best of the Cape area in the early morning sun, rather than travelling through it at dusk. A World in One Country - This was the tourist board slogan and does best sum up the country, that does offer everything from mountain tops to desert and plenty in between. South Africa comprises of a rich and diverse cultural mix. This has given rise to its name as the Rainbow Nation. 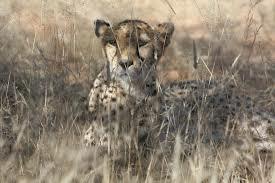 It has so much to offer visitors with natural, awe inspiring beauty and amazing wildlife parks such as Kruger Park. You can fly to Nelspruit Airport and collect your safari vehicle. Then there are quiet clean beaches, first class vineyards and a temperate climate. These are only a few reasons that makes South Africa a top tourist destination. 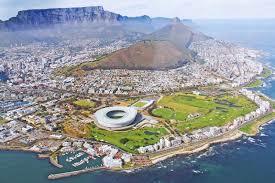 To see South Africa fly to Cape Town Airport and drive along the Garden Route between Cape Town and Port Elizabeth. You have to stop at Knysna, but when still in Cape Town, pop across the bay in your rental car to see Table Mountain at its flat top best. Lower your costs for next holiday auto rental. Cape Town is the major draw for most people as an ideal place to stay for getting to the winelands, Garden Route, Kalahari and beautiful countryside. Oh, and a nearby flat top, Table Mountain. 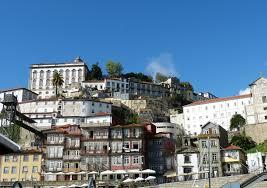 You can either walk up, or go up quickly by cable car. If walking, please be aware that sea mist and fog can make the climb and descent difficult, as can winds and midday sun, so get local advice first. Johannesburg is known locally as Joburg, or Jozi, and is also the largest city of South Africa. Durban is the gateway for tourists visiting the acclaimed KwaZulu-Natal region of South Africa. Durban is blessed with golden beaches and awesome scenery, and big game parks that will not disappoint. Pretoria - Get in touch with your roots with a visit to the Transvaal Museum. On show is a reconstruction of Deinonychus dinosaur as seen in the Stephen Spielberg film Jurassic Park. Nearby, you can see minerals from all over the world including rock from the moon and Mars. If arriving out of hours, we will provide a meet and greet service. We ensure your car hire gets off to the best possible start, for that all important stress free trip. We offer a wide range of MPVs including Nissan XTrail, VW Kombi and VW T5 Microbus. When driving the Garden Route in South Africa, a SUV can be worth it's weight in gold. If on a budget, or just need a small car to drive around town, then we have plenty to choose from. If prefer not to drive, then there are many guided tours are available and these can be booked locally or in advance. You can do day trips in small vans or spend a week or more in a bus. 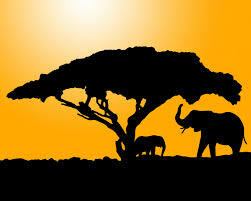 If off to another part of Africa, or somewhere else in the world, then check vehicle rental prices here.